Clean gives you a fresh, natural look that lasts. 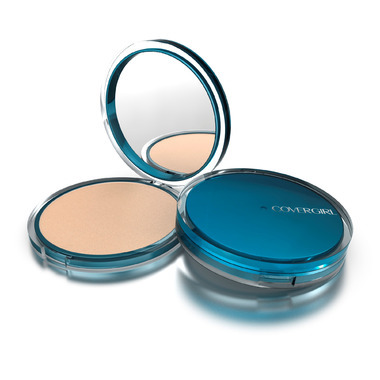 Covergirl's shine-control formula helps make pores less visible, so skin looks fresh and naturally beautiful. The oil control formula is free of oils and fragrance, giving you a gentle, matte finish that lasts. I love this powder to set all my foundations. It goes on nicely, doesn't cake up and really helps keep you matte for the day. I have oily, acne prone skin. It doesn't break me out and really keeps the shine away for 10 plus hours.